I just can’t get over this picture, cats amuse me so much. Especially this guy. This is his favorite way to sleep! 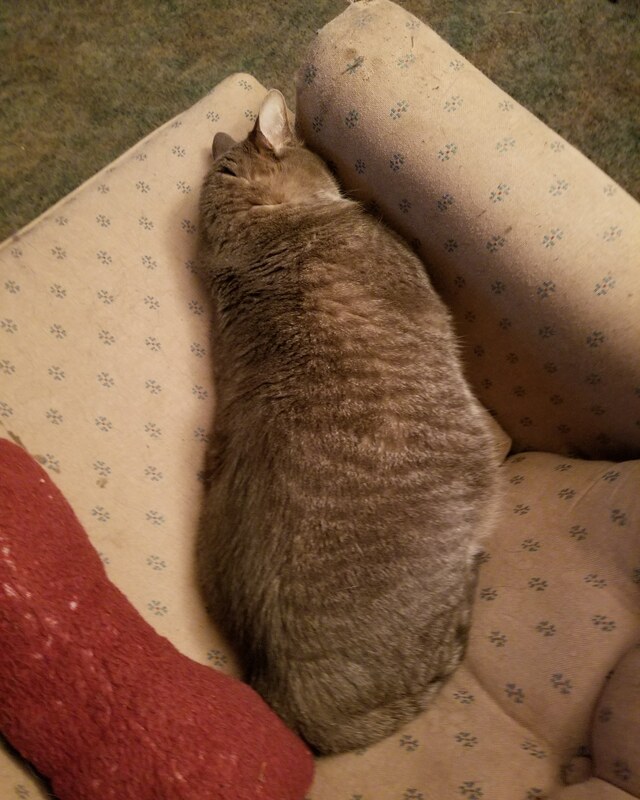 He always seems to want to tuck his face in, especially in his favorite chair.